On his official Facebook page, President Dieter F. Uchtdorf shared a powerful testimony about the Restoration of the Gospel and questions he gets asked about recent information released about moments in Church history. 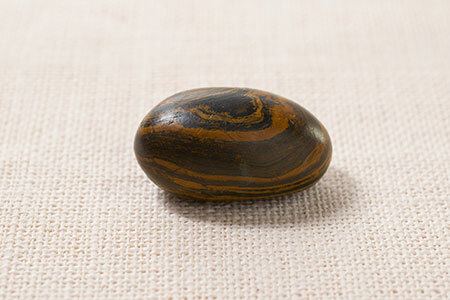 Last August, the Church released the first ever photo of a stone long associated to be one of the seer stones used by Joseph Smith to translate the Book of Mormon. You can read the full story here.